BGN LX ME. Progressive/modulating two-stage gas burners with low polluting emissions with pneumatic regulation. 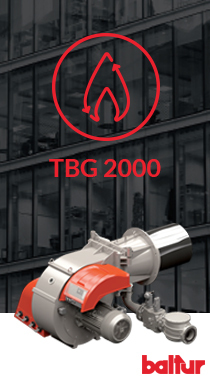 20 MW: the most powerful monobloc burner ever developed by Baltur. 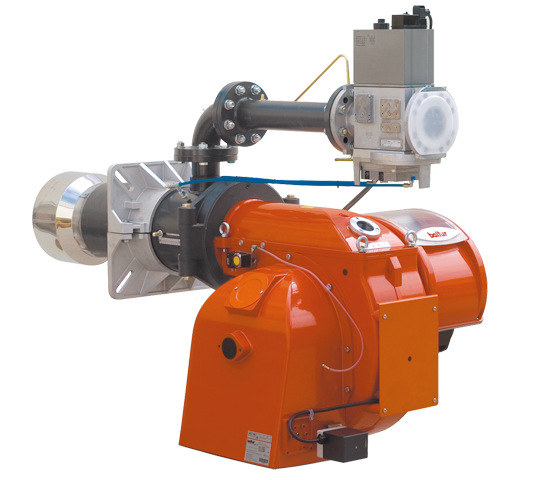 Progressive/modulating two-stage gas burners with low polluting emissions with pneumatic regulation.